The Long Valley Caldera made national news this week, when Dr. Nathan Andersen, a geologist at the Georgia Institute of Technology, made it the poster child for changing theories on how supervolcanoes work. As part of his PhD dissertation, Andersen analyzed 49 crystals from the Bishop Tuff and dated them by measuring how much Argon was present in them. Argon becomes a gas at high temperatures and can’t be retained in hot crystals. 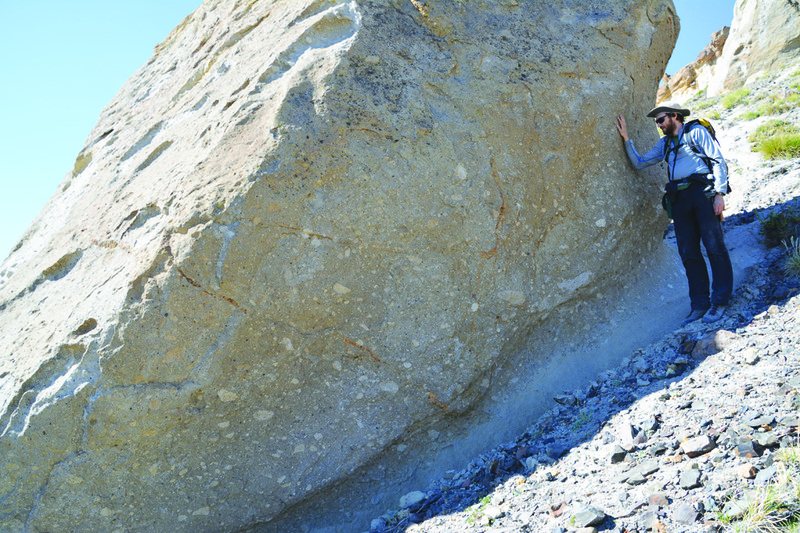 Andersen didn’t expect to see Argon in crystals that were older than the known date of the Bishop Tuff eruption. Next story Where the Red Fir Grows?